I could title this page “Why I Write What I Write.” I happily write whatever comes to mind. I didn’t set out to be a writer, though I did excel at writing throughout my school years. And I was a storyteller. Just ask my mom. It wasn’t always a good thing. 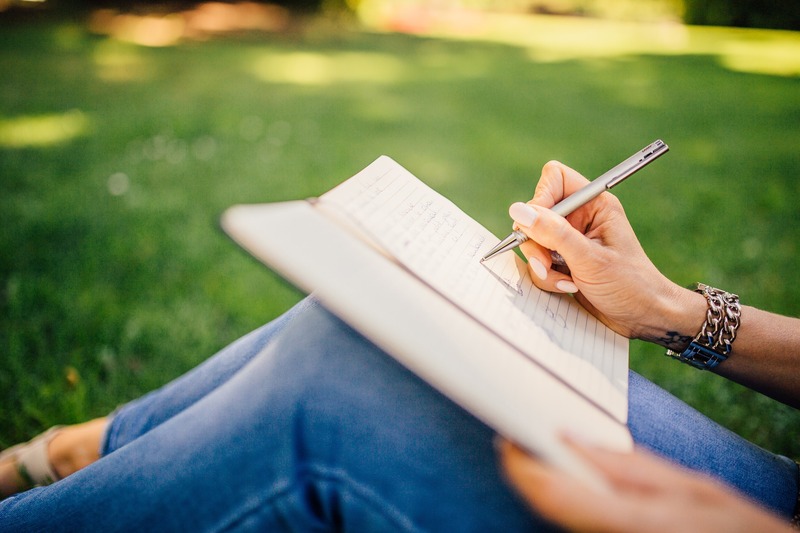 By the time I reached my early thirties, I had an almost overwhelming desire to write. One day I sat down and gave it a try. I was hooked. Along came the fantasy-adventure stories about Lady Jael of Rogan, and my writing escalated to an addiction. I needed to write. Publication journey. There’s a lot of competition out there. And really talented writers–much more qualified than I. My first attempts at publication brought only disappointment. My work needed more work. I self-published. It’s a perfectly good way to go, but you need to be ready. Your work needs to be ready. I wasn’t, and neither was my work. 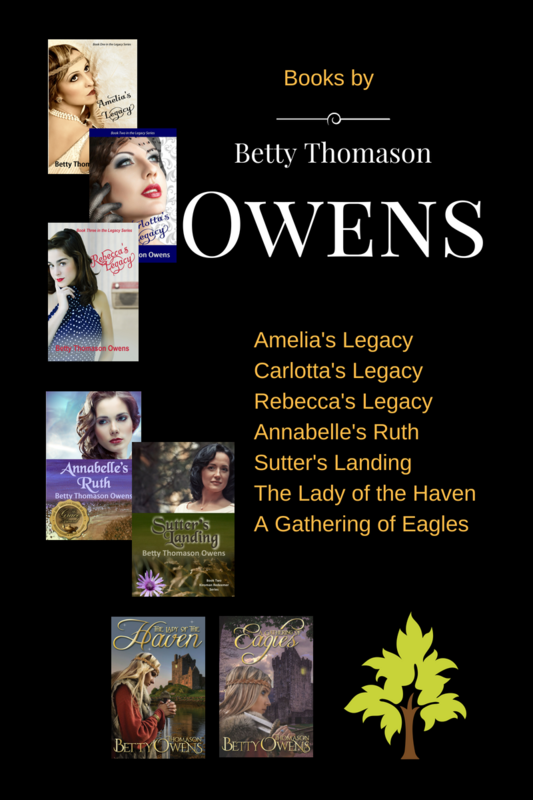 A couple of years ago, I received a call from Tracy Ruckman of Write Integrity Press, regarding my 1920’s era manuscript, Amelia’s Legacy. She wanted it. I signed a contract for a series of three books. 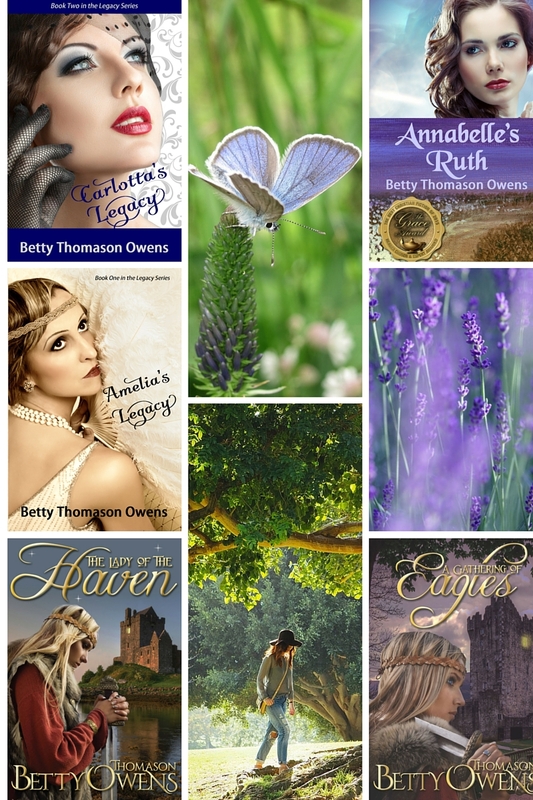 Later that year, I re-released The Lady of the Haven and A Gathering of Eagles as Jael of Rogan Novels, through Sign of the Whale Books™, an imprint of Olivia Kimbrell Press™. 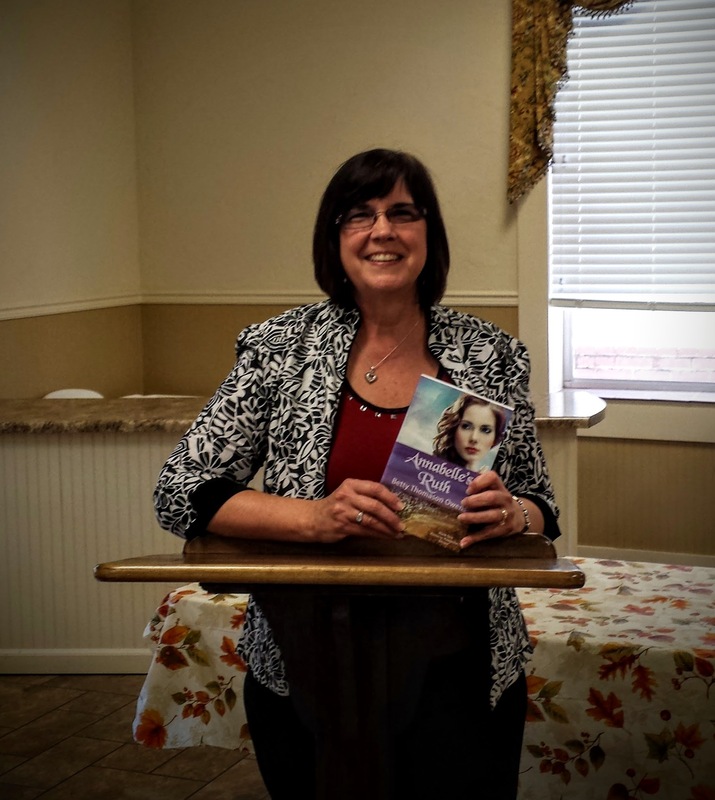 A few months later, Write Integrity Press also contracted me to write three books in the Kinsman Redeemer series, beginning with Annabelle’s Ruth, a 1950’s era story inspired by the Book of Ruth. That book is in the process of translation to Spanish. Never give up…That’s kind of my theme. I’m happily writing. Not a best-selling author yet, but working at it–selling books–talking about my books. But not just talking about the stories I write. Also talking about my story. A story of redemption and forgiveness that began over forty years ago, and continues with each breath I breathe. Click here for more information/My Bio. Click here for information about my books.